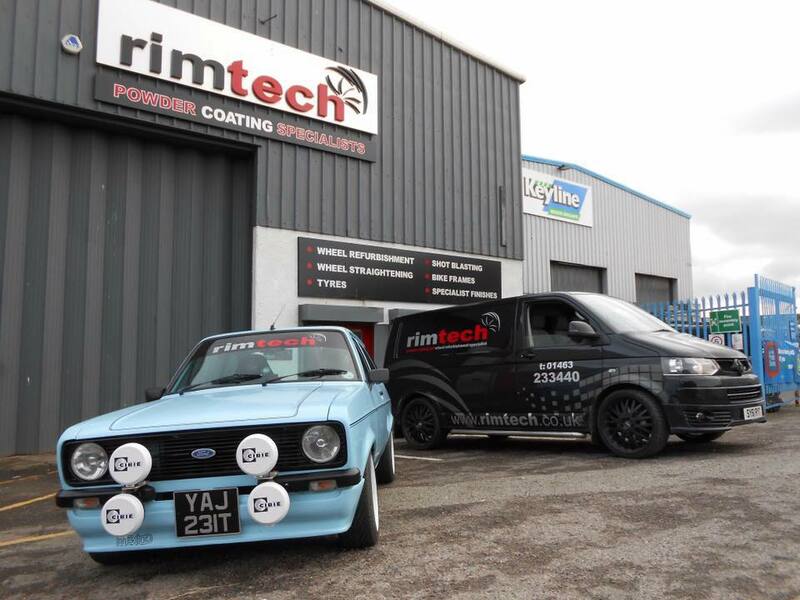 At Rimtech we are always happy to speak to customers via email or phone. If you are local you are welcome to come along to the workshop on Harbour Road, Inverness to see finished wheels, and get a quote. Rimtech is a well established local company run by a highly trained team. Rimtech can assure you that he will treat your vehicle with a high level of care be it a Rolls Royce or a Mini.